Revered for its history and picturesque nature, Bald Head Island, North Carolina is a popular location for special family vacations. BHI is only accessible by ferry from the nearby town of Southport. Welcome aboard Unwynding on the beautiful Bald Head Island golf course!! 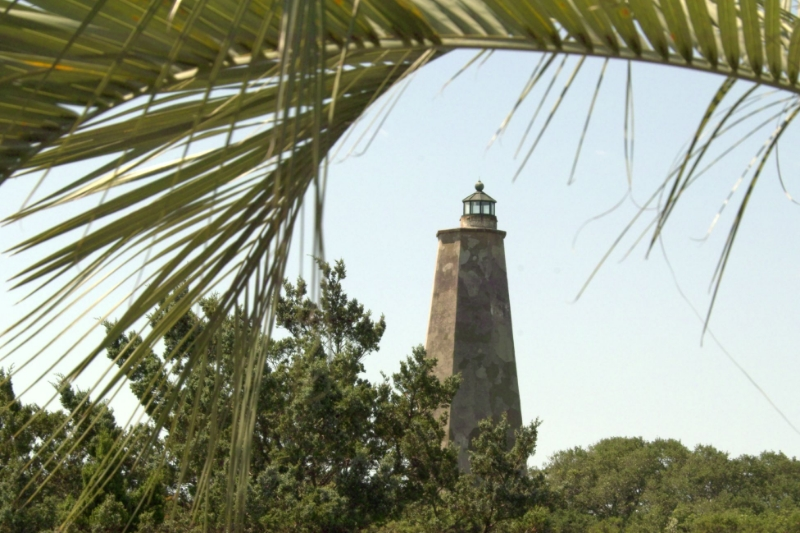 "Old Baldy", is the oldest still standing lighthouse in the state of North Carolina, built in 1817. Climb to the top for a unique view of our island paradise!